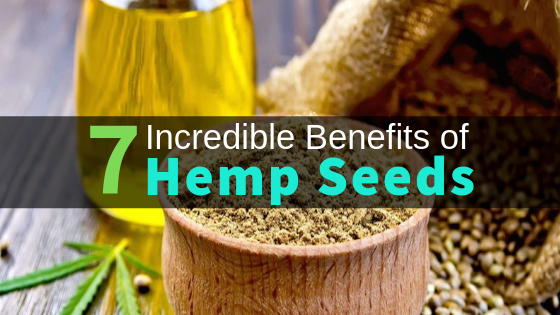 Everyone knows about the health benefits of taking CBD for various ailments. However, what about prevention? More specifically, how does CBD correlate with cancer prevention? CBD and other cannabis products are often paired with cancer treatment. So, is there any doubt that CBD could help to prevent certain cancers? If CBD does help with cancer prevention, people want to know how. More importantly, what types of cancers and what is the exact science behind it? Here is everything you need to know about CBD and cancer prevention. One of the most obvious lifestyle choices that comes with a high risk of cancer is use of tobacco. This isn’t only limited to smoking either. Chewing tobacco comes with its own list of warnings as well. All forms of tobacco come with an increased risk of lung, mouth, tongue and throat cancer. One way that CBD helps with cancer prevention as far as this lifestyle goes, is that is helps people quit. Quitting, and quitting soon will greatly reduce the risk of cancer that is associated with tobacco. CBD has been known to help reduce the urge to smoke as well as reduce people’s dependence on nicotine. While obesity raises your risk of diabetes and heart disease, it also raises your risk of certain cancers. Bile duct cancer is one of those once rare types of cancers that has been increasing over the past few years. Experts link the increase of this type of cancer to the increase in obesity. Obesity can also raise your risk of other digestive system cancers as well. People have been using CBD to help treat obesity which has reduced their risk of these types of cancers. CBD therapy can be used to reduce food cravings and can help to keep you from eating late into the night. 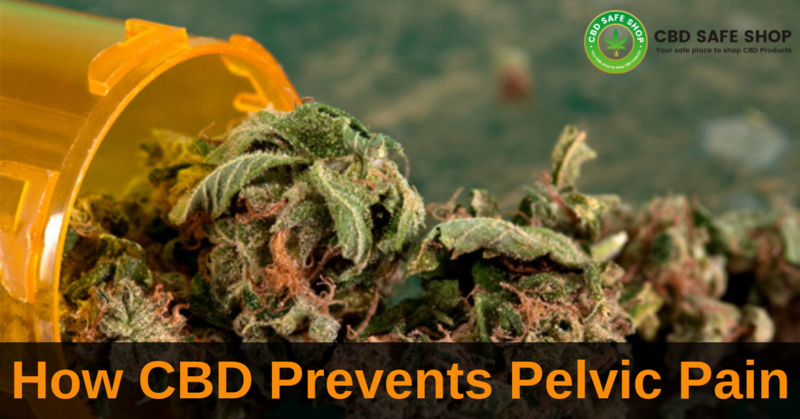 By helping patients to lose weight, CBD is working proactively to help with cancer prevention. One thing to note about these lifestyle choices that can lead to cancer is that most of them are addictive. When it comes to using CBD to prevent cancer, it is all about reducing the urge. The same thing can be said for the use of alcohol. While the abuse of alcohol can be linked to a variety of different health problems, cancer is at the top of that list. Liver and kidney cancers have been directly linked to the abuse of alcohol. CBD works the same with this addiction as with the others on this list. 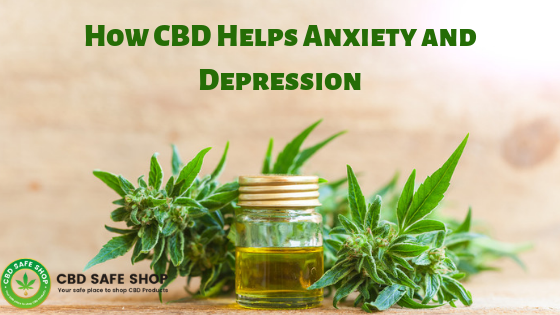 CBD helps to reduce the urge to drink which has been shown to have great success when it comes to treating this addiction. This just another way that CBD has been helping with cancer prevention. Does CBD helps in Cancer Prevention? 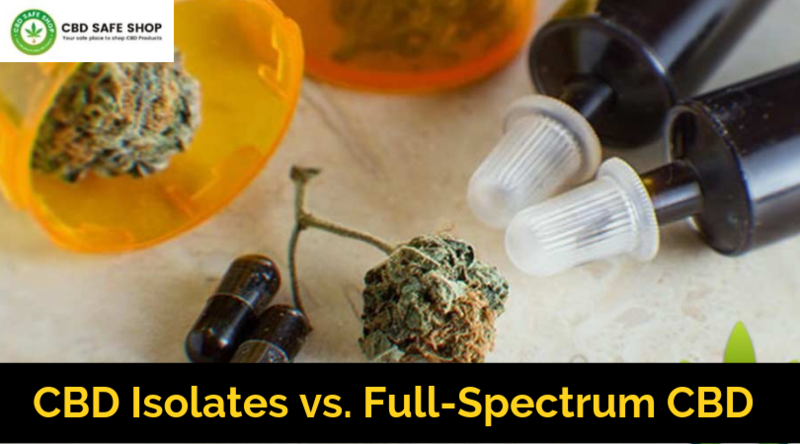 While the science shows that CBD has been useful when it comes to cancer prevention as far as lifestyle goes; but, what about tumors and cancer cells? It is important to note that cancer research is never done and the same thing can be said for the connection with cannabis. Perhaps the most important breakthrough happened back in 2012. Cancer researchers were able to shrink tumors in rats with the use of CBD and other cannabis materials. This means that CBD was used to prevent cancer from growing in existing tumors which helps with cancer prevention. It isn’t only the shrinking of tumors that researchers were able to discover either. 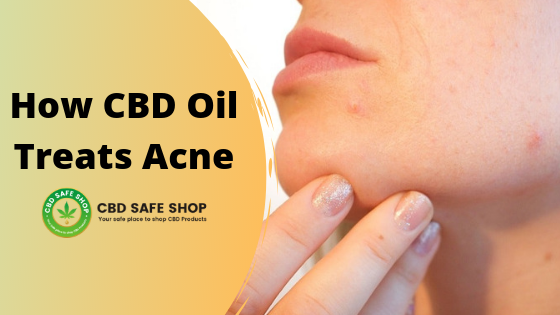 Trial studies showed that certain animals who were exposed to CBD safe products were less likely to get certain cancers. Most notably, there were less likely to develop colon cancer. The chances were so great and significant that scientist to this day are still trying to make the connection through trials. While trials on animals are amazing, how does this relate to human patients? Just a few years ago, researchers did a medical survey on citizens in California. They choose California since it is one of the largest states that allows for the sale and use of marijuana. These studies showed that those who frequently use marijuana were less likely to get certain cancers like bladder cancer by more than 40%. One thing is for sure. This is that CBD is an incredibly underused agent, especially when it comes to cancer treatment. However, it is even more astonishingly underused when it comes to cancer prevention. With CBD being a natural and safe medical alternative, why isn’t it being talked about enough when it comes to cancer? Some people think this has everything to do with big money and less to do with the significance of CBD safe products. With so much information already available when it comes to CBD and cancer prevention, the future is looking bright.